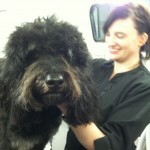 Hello, my name is Colleen and I have been grooming dogs professionally since 2007. After years of retail punch-cards and unfulfilling desk jobs, I realized I needed to find a job that came with some real gratification. 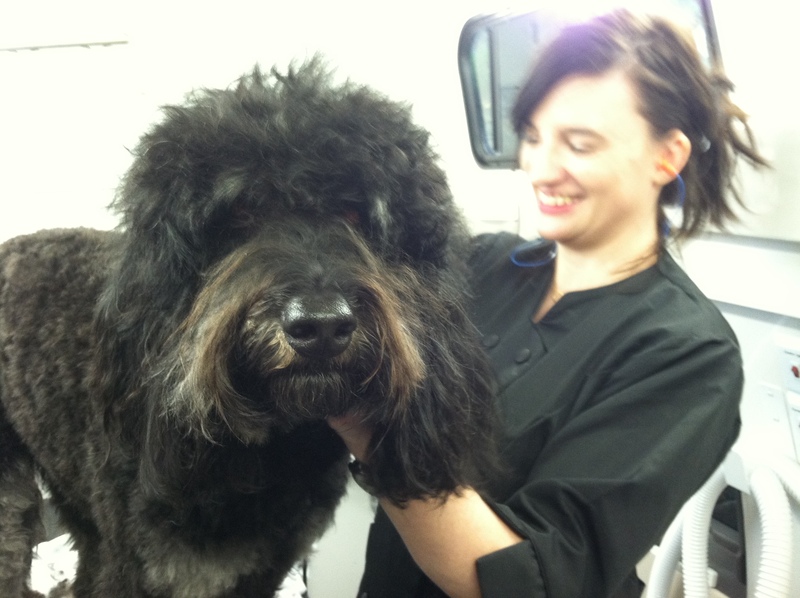 Dog grooming came very naturally to me, as it was extension of my adoration for animals and my keen eye for detail. I pride myself on my compassionate and thorough grooming techniques. 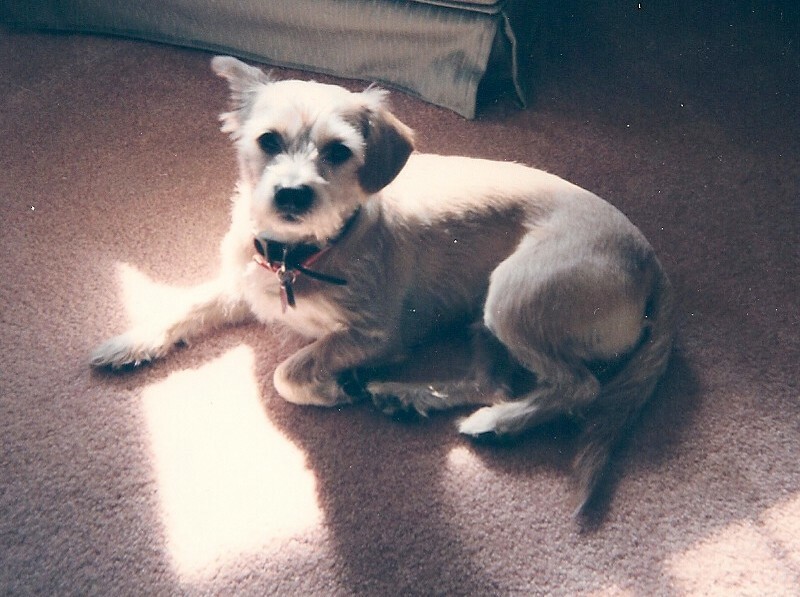 While grooming at a pet superstore, I was frustrated by the hasty and sloppy assembly line approach adopted by my fellow employees and I vowed to, one day, own my own salon, where dogs would get the thoughtful attention and pampering I would want for my own pets. I think there’s no better way to spend a day than helping pups feel and look great. In 2012 I realized a dream and started The Ride & Groom Mobile Pet Spa. I dedicate The Ride & Groom to my BFF Chester. 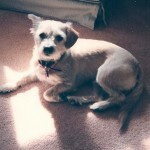 Nothing was better than watching him prance around after coming home from the groomer. Miss you, buddy.